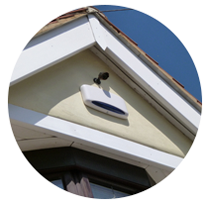 You can control your alarm system at the touch of a button using our app. 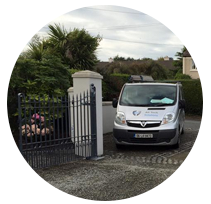 We always ensure that the highest standards are met when carrying out work on your premises. Access Control Systems are physical or electronic systems which are designed to control who has access to an area. The use of electronic systems allows an administrator to precisely define access privileges for each user and also instantly update them within the system, which is much more convenient than granting or revoking key privileges. Limit Access – Systems can be programmed to allow certain users to enter specific areas only at designated times. Other users can be allowed to enter all locations at all times. 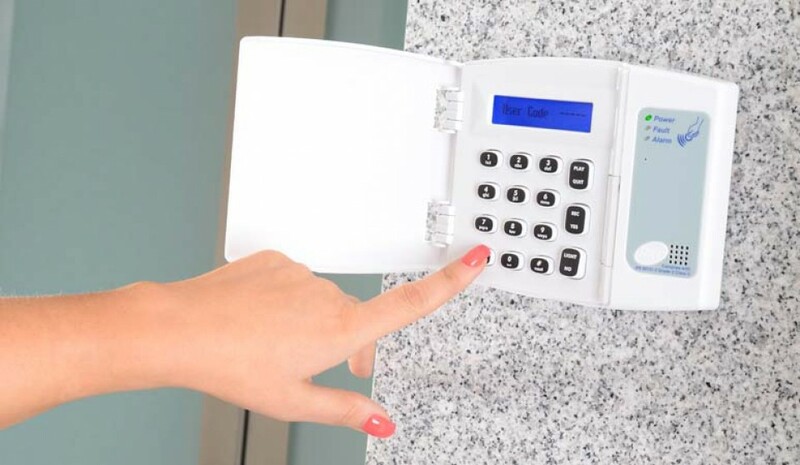 Automating – Systems can automatically lock a door or gate each evening at a certain time and unlock it at another time. They can also be automatically interfaced with other Building Control Systems e.g. 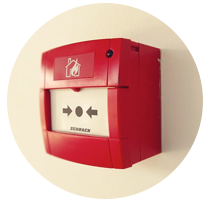 To release some or all doors in the event of a Fire Alarm Activation. Replacing Keys – Managing keys can be a nightmare. If you use a different key for every door it can be cumbersome to carry them and time consuming to look for the right key. Keys are easily lost or duplicated and past employees often do not return keys. Access control systems eliminate this concern by deleting the card from the system to deny the former user access. In some cases that access can be changed from an off site location. Track Access – Keys are also anonymous. 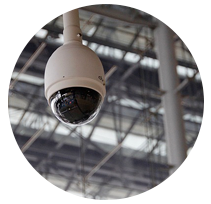 Access Control Systems create a detailed audit trail so you know exactly whose card opened each door and when. This can provide you with critical information before and after an incident. 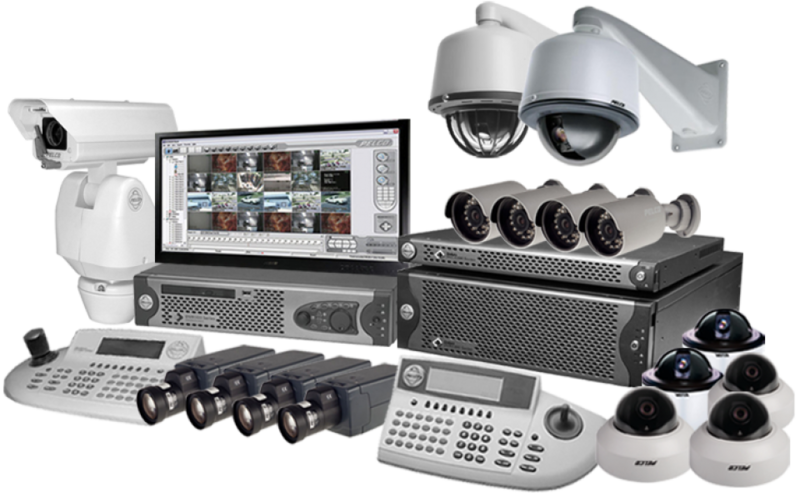 We at ATS specialise in providing access control systems and supporting hardware and software for companies of all sizes. 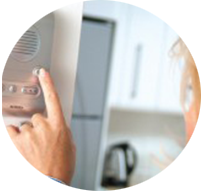 Intercom Systems provide simple communication with a visitor to your property and allow remote opening of Access Doors/Electronic Gates or Barriers. They can be supplemented with visual verification where it is difficult to verify who is on the other end of the phone. Wired and wireless solutions are available for single dwelling, multi tenant Apartment Blocks and everything in-between. GSM option also offered for remote or unattended site access control. 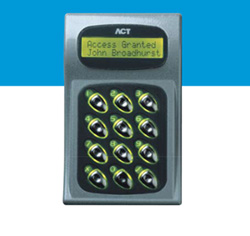 Vandal Resistant Cover (ACTpro-X 1030VR) available for the ACTpro-X 1030 proximity reader. PIN and Proximity or PIN only.